(IMDB has the complete list of cast and crew. 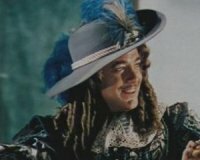 .... Dashing, handsome pirate who joins forces with Sir Henry Morgan to help rid the seas of the plundering being done by his ex-comrades. 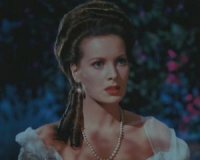 Margaret Denby (Maureen O'Hara).... The beautiful but fiery, hot-tempered daughter of the former corrupt governor of Jamaica. She immediately catches the eye of handsome Jamie Boy, who sets out to win her love. 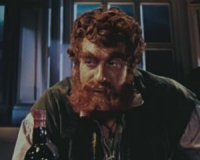 Tommy Blue (Thomas Mitchell)....Former pirate and good pal to Jamie Boy. He and Jamie together help to clear the seas of pirates. Capt. 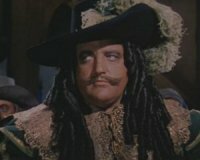 Sir Henry Morgan (Laird Cregar)....Former a pirate, Captain Morgan, is about to be hanged. However, the Crown pardons him and appoints him Governor of Jamaica. Upon assuming office, his biggest job is to free the seas of pirates. 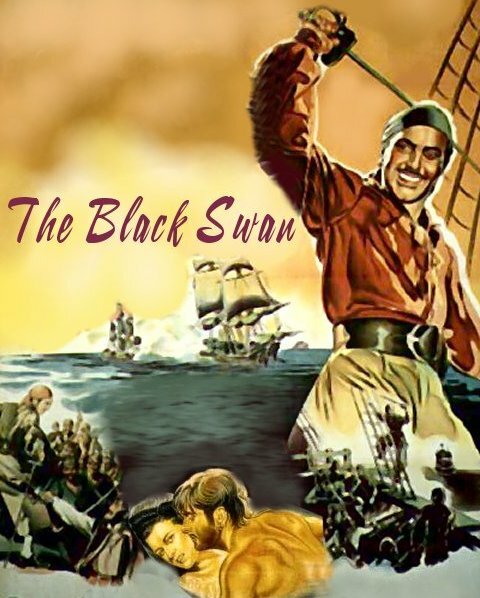 Captain Leech (George Sanders)....The red-bearded, boisterous Captain Leech is captain of The Black Swan. 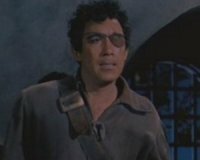 He and his former lieutenant, Jamie Boy, become enemies. 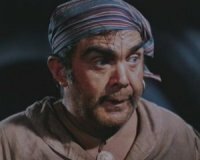 Leech refuses to give up his piracy of the seas, and Jamie Boy has decided to follow Captain Morgan..
Wogan (Anthony Quinn)....First mate on Captain Leech's ship. A rather small role for Quinn. 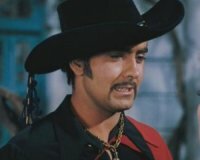 Roger Ingram (Edward Ashley)....The silly, wimp of a fiance of Margaret Denby. He is also a conspirator with Leech, tipping him off to news of English treasure ships.